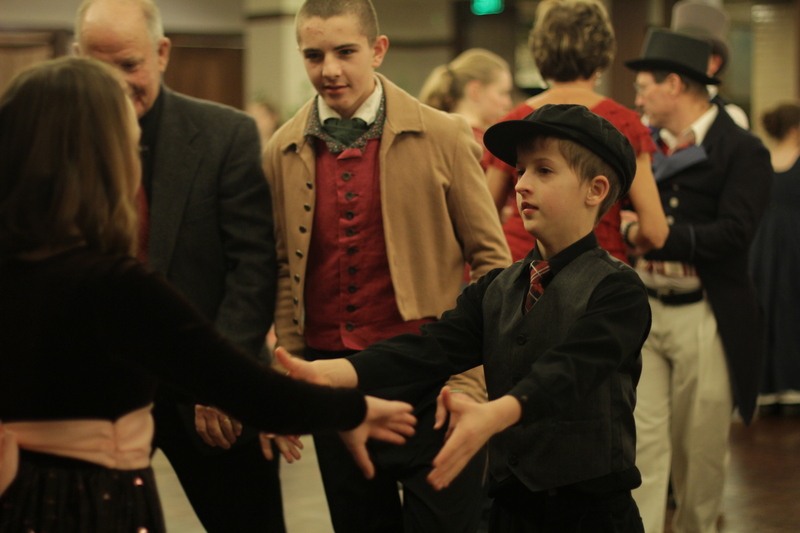 Merry Christmas from the Old Dominion Dance Team! 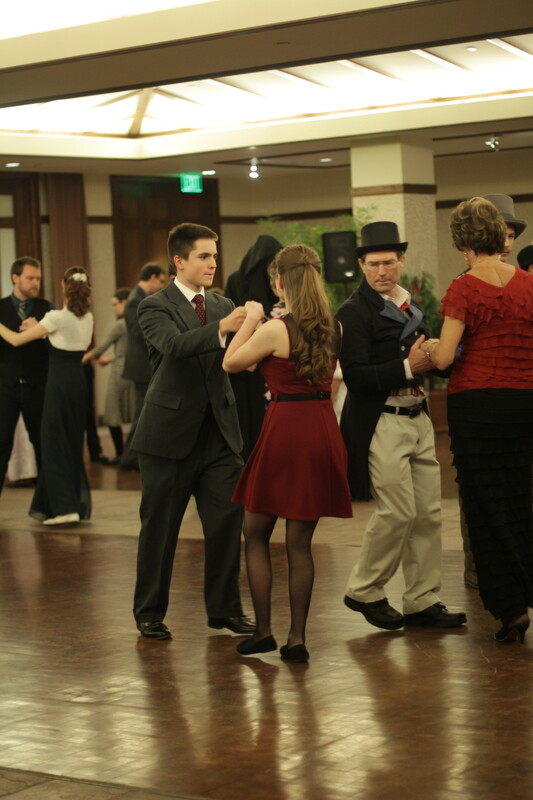 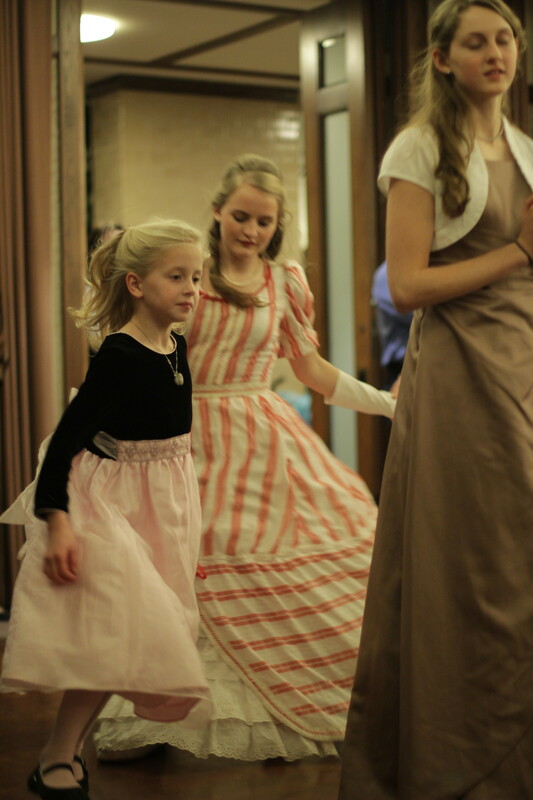 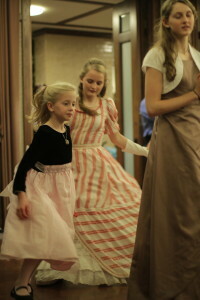 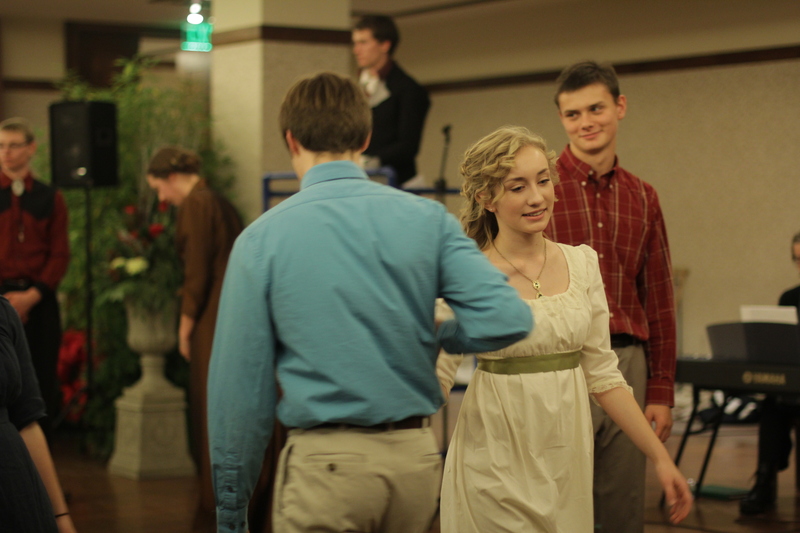 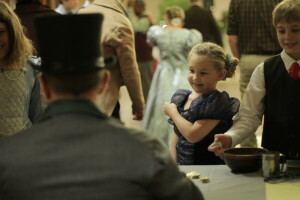 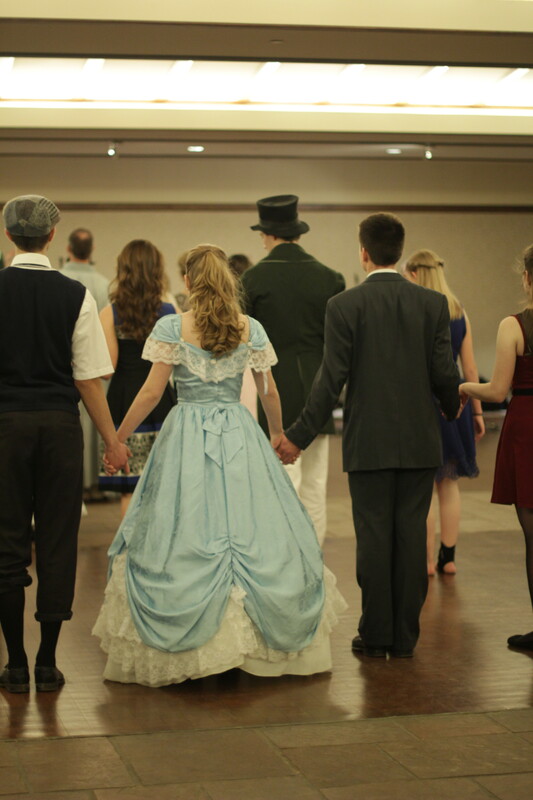 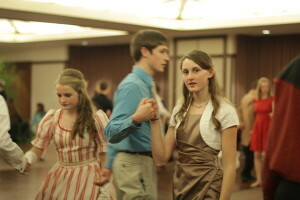 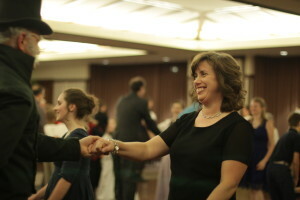 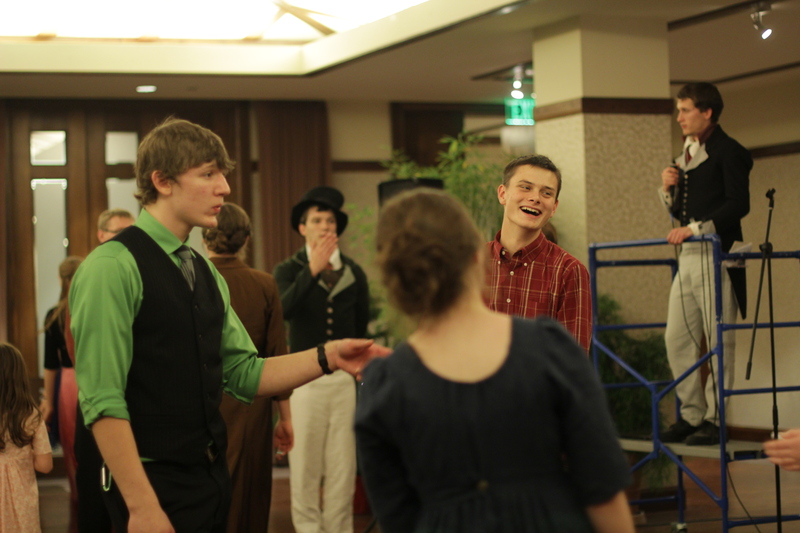 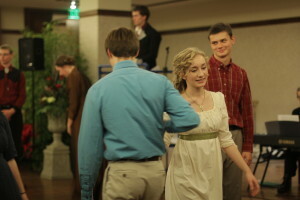 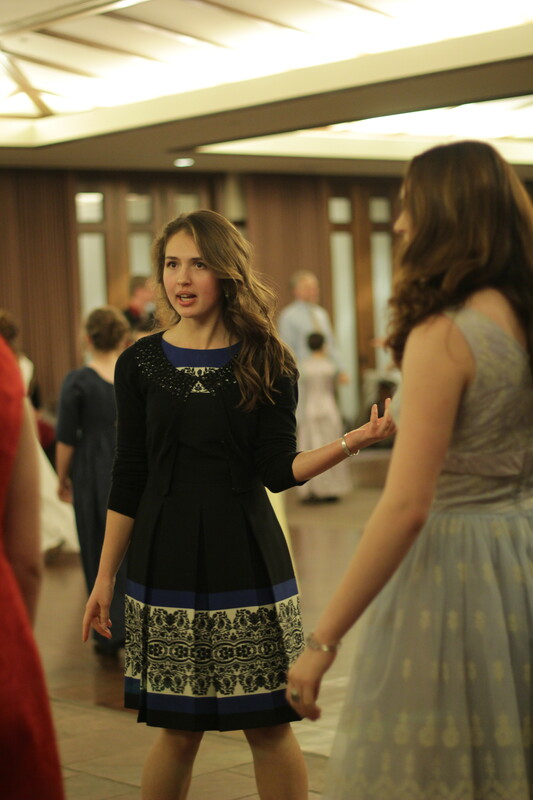 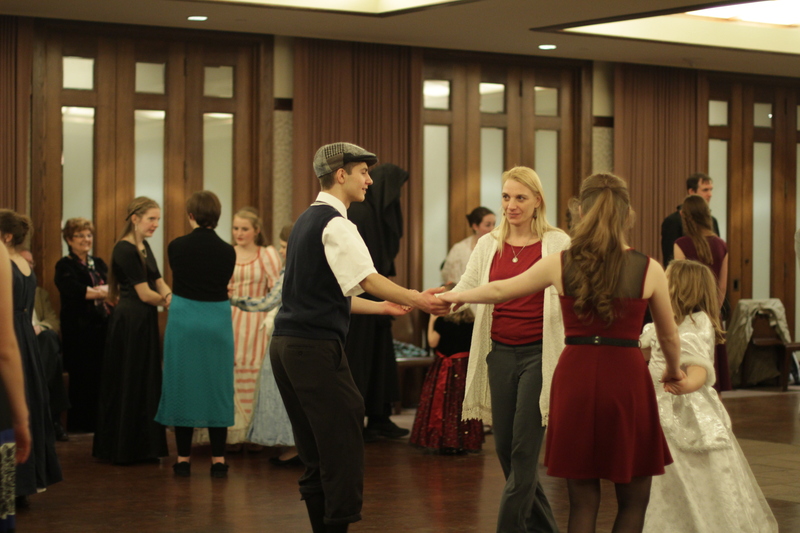 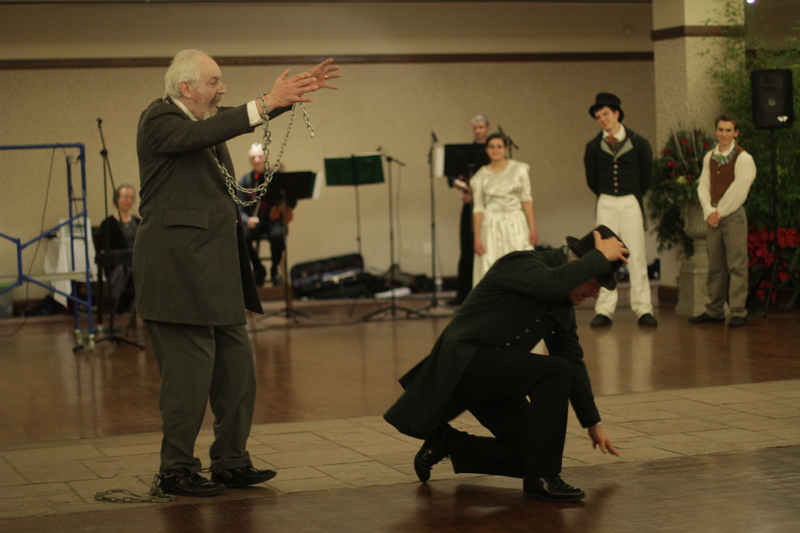 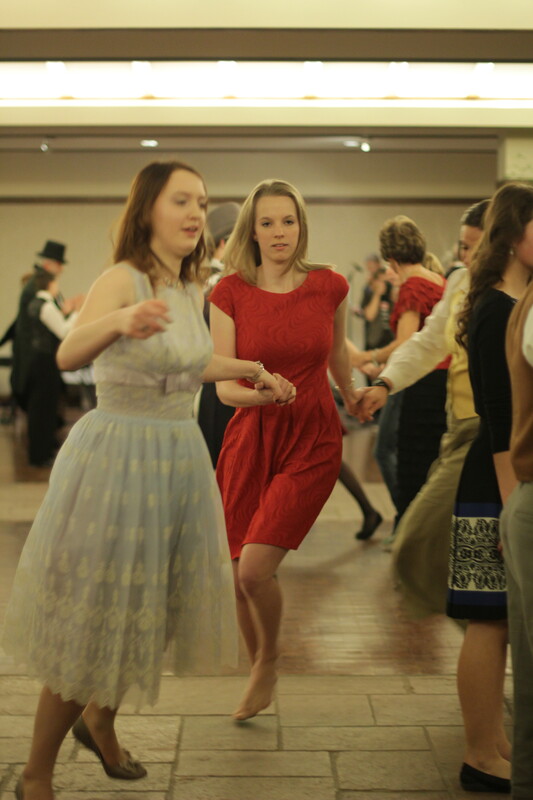 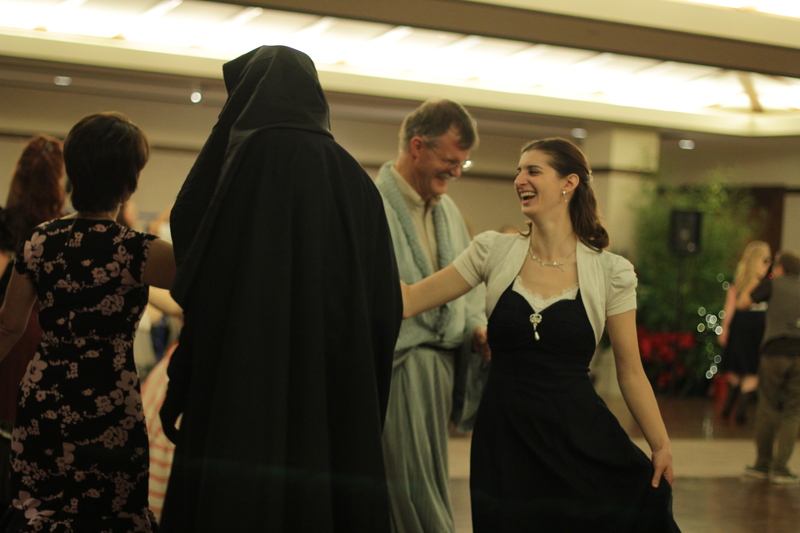 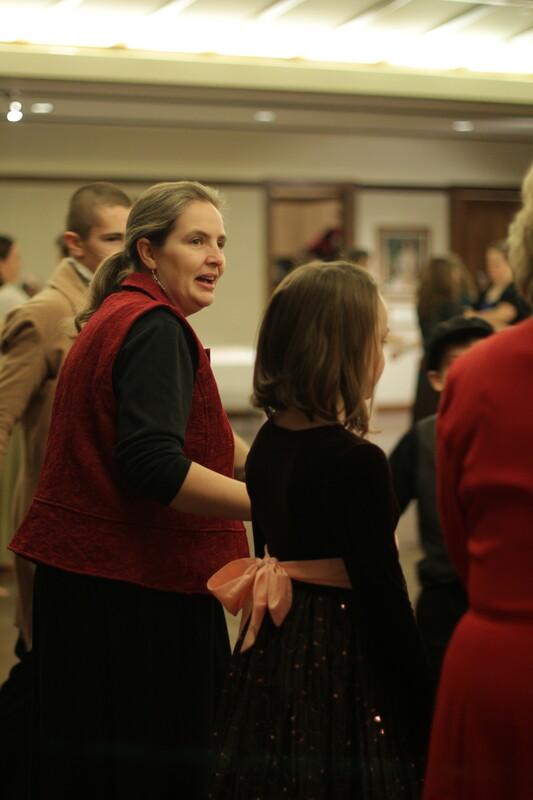 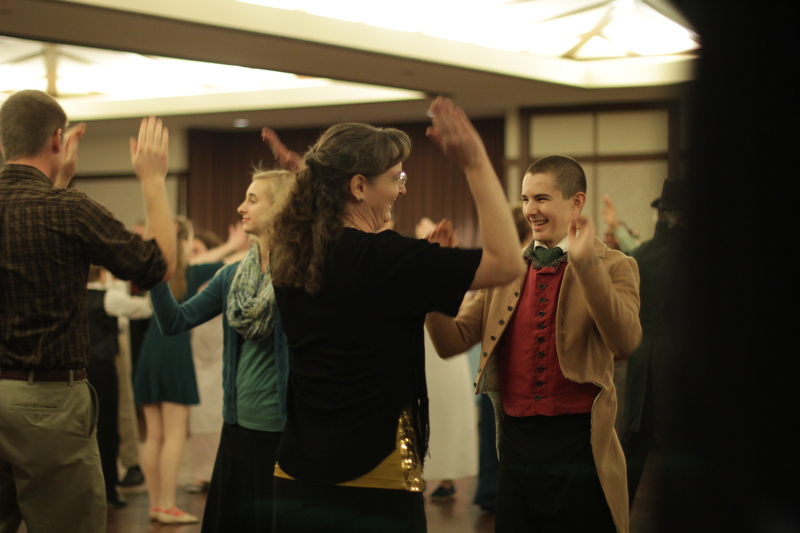 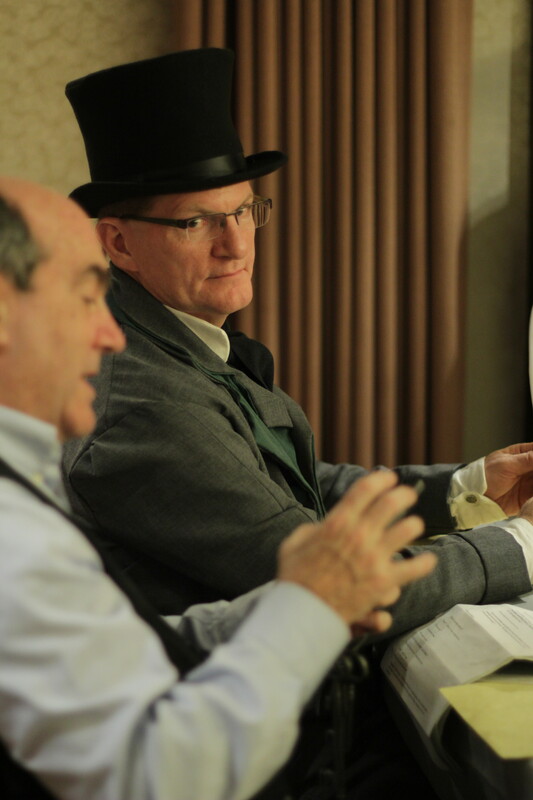 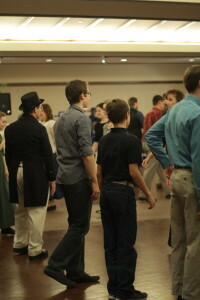 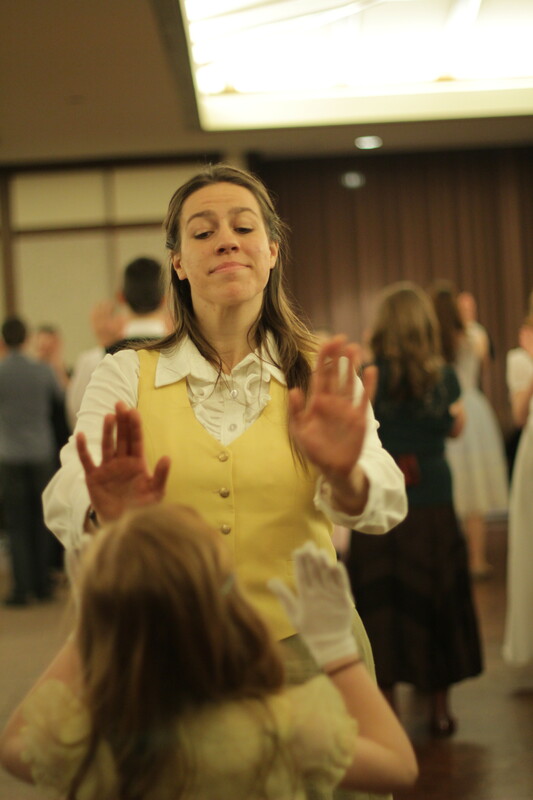 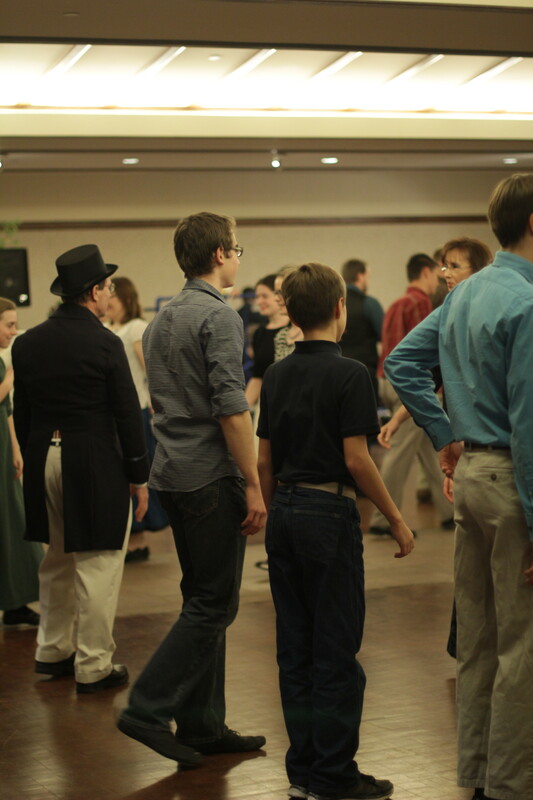 We were so glad to see so many of you make it out to the Fezziwig Ball this past weekend. 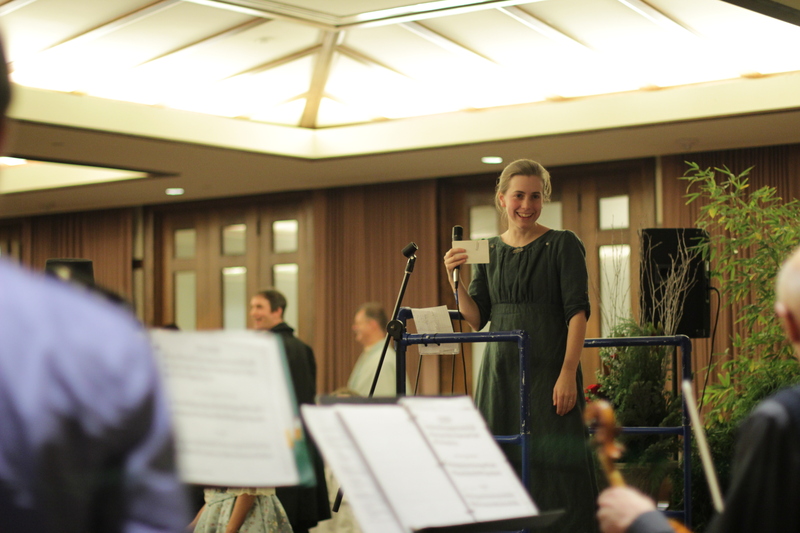 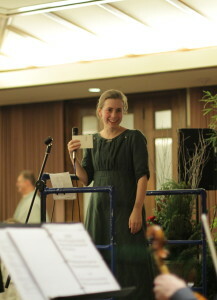 It was such a delight, and we’re looking forward to next year! 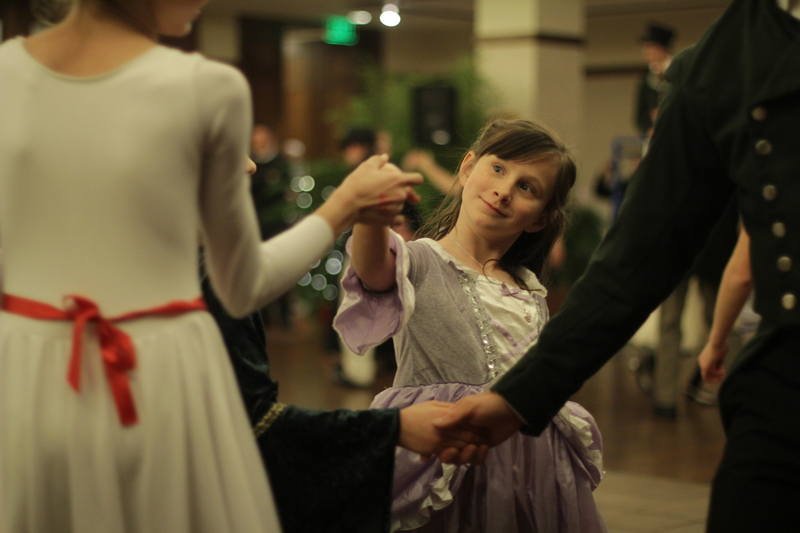 We hope you had a merry Christmas and have a wonderful new year!